The 2016 Toyota Yaris subcompact hatchback proves that great things truly do come in small packages. The recently redesigned Yaris is now more spacious than the previous generation, with improved fuel efficiency and even better road manners. 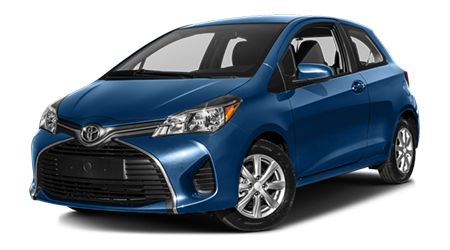 When shopping for a small car that sips fuel and offers versatility that can only be matched by larger, more expensive vehicles, check out the 2016 Yaris. Landers McLarty Toyota, serving drivers near the communities of Fayetteville, Huntsville, Columbia, and Murfreesboro, invites local drivers to stop into our Fayetteville, TN showroom to test drive the fun and frugal 2016 Toyota Yaris. With better fuel economy and more standard equipment, the 2016 Toyota Yaris is the clear winner in this subcompact hatchback comparison. 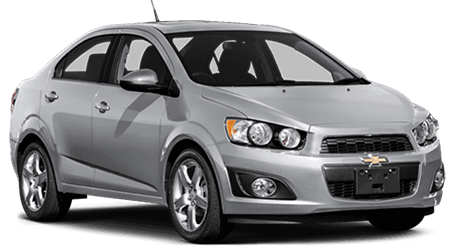 To test drive a 2016 Toyota Yaris hatchback near Fayetteville, Huntsville, Columbia, and Murfreesboro, TN, visit Landers McLarty Toyota, located at 2970 Huntsville Highway, Fayetteville, TN.